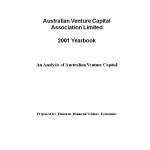 A highlight of 2001 was the decision by the Australian Government to legislate for the creation of Venture Capital Limited Partnerships, and to provide certain foreign institutional investors, including funds of funds, with exemption from capital gains tax. This is a major breakthrough, and we congratulate the Government for its leadership. 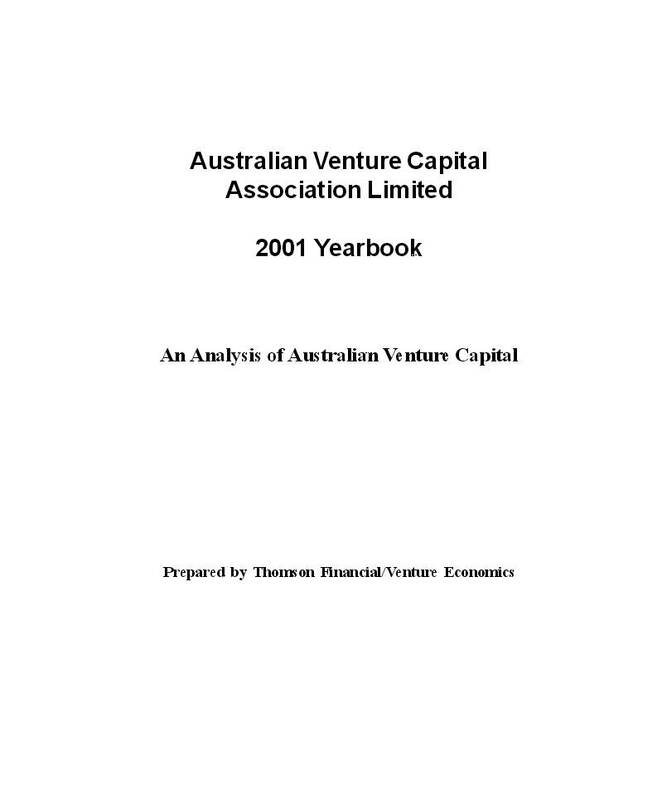 During 2001, the Australian venture capital industry defied the global downturn and continued to expand. Funds under management increased, disbursements increased, and long term rolling average IRRs increased to 21.7 per cent. The Australian venture capital industry is built on solid foundations. The future is bright for investors who subscribe capital to Australian funds over the next few years. Posted in Asia Pacific, Federal, Primary Industry, Venture Capital and tagged Australian funds, Australian Government, AVCAL, capital gains tax, global downturn, institutional investor, managment, Venture Capital, venture capital industry, Venture Capital Limited Partnerships, year book, Yearbook.